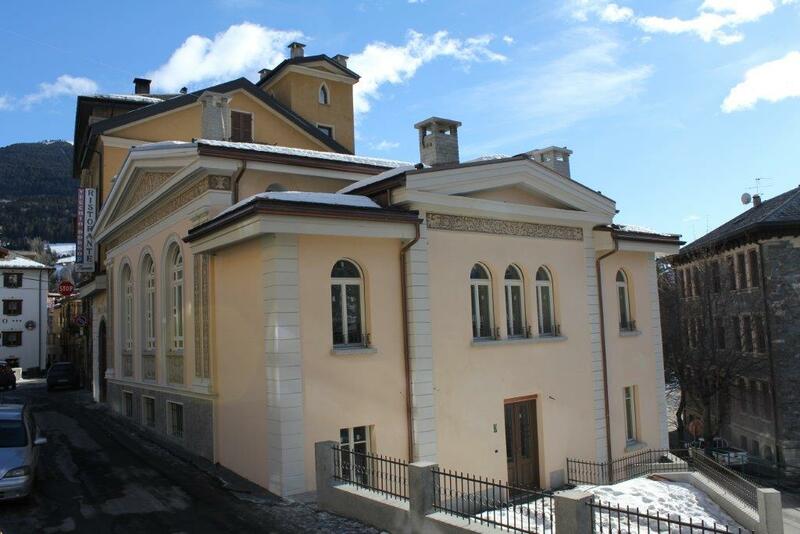 Villa Marzia, this beautiful Art Nouveau building has been completely renovated; and is located in the centre of Bormio (SO). 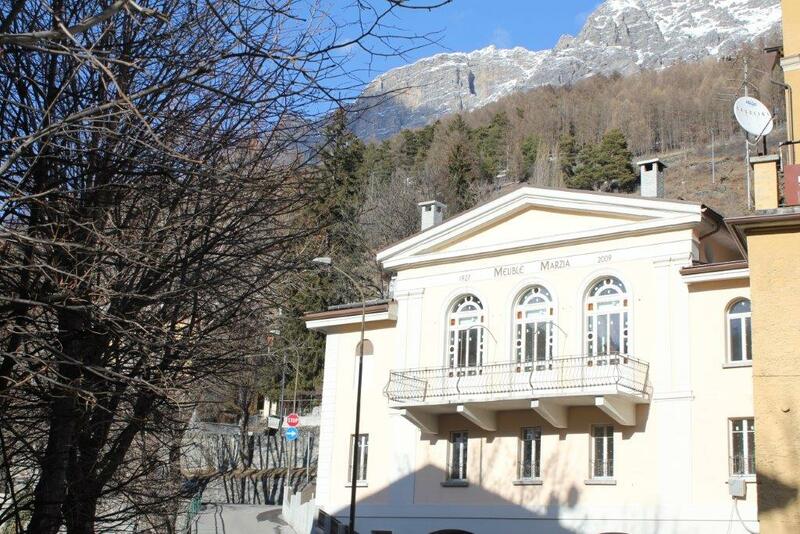 The village hosted the FIS Alpine World Ski Championships twice, in 1985 and 2005. There are 50 kilometres (31 miles) of marked ski runs, the longest run of which is 6 kilometres (4 miles), served by 14 lifts and several ski schools. 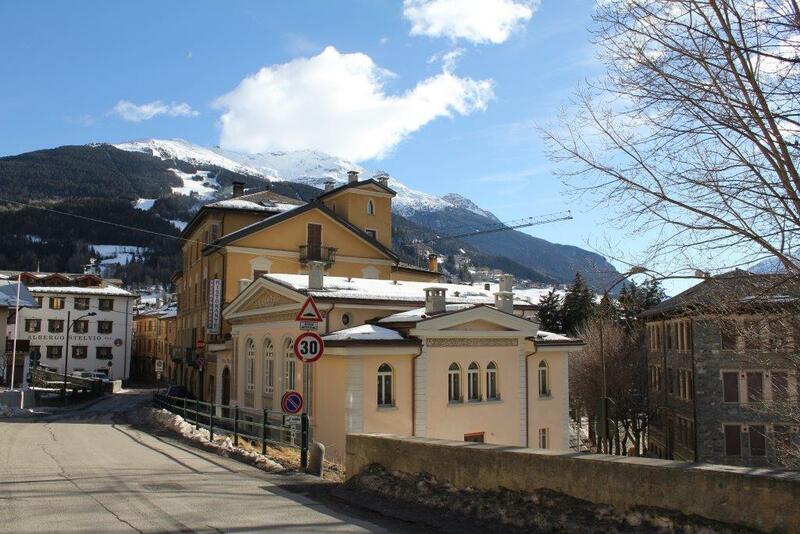 Bormio is a regular stop on the World Cup circuit, usually with a men's downhill in late December. The Pista Stelvio, named after Stelvio Pass, is one of the most challenging downhill courses in the world. It is second-longest course on the World Cup circuit, behind only the Lauberhorn in Wengen, Switzerland. For the December 2010 World Cup race, the Stelvio had a vertical drop of 1,010 metres (3,314 feet) on a course length of 3.27 km (2.03 mi). 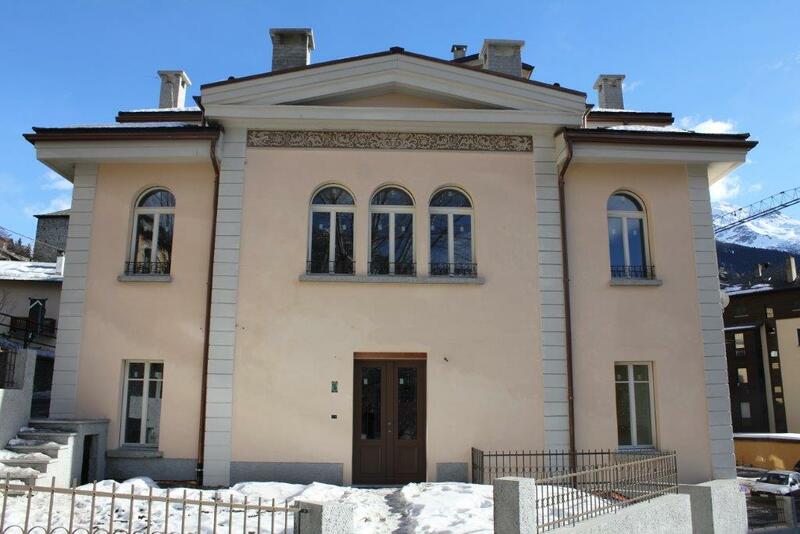 Ground floor apartment of 211.30 sqm with a private garden area of 60 sqm. First floor and mansard floor with a total of 345.30 sqm. The raised floor has 211.30 and the mansard floor has 134.00 plus a balcony of approx. 15.70. - Basement, consisting of two rooms currently being used for garaging with two separate entrances with vaulted ceilings. External boiler of room of approx. 12.50 sqm. The apartments have been finished using the local Luserna stone with larch wood inserts. The exterior facades have period features and artwork. Asking price for whole villa €2,468,800 plus 3%+VAT marketing /finders fees or contact us for a break down of the individual apartment prices.